See how Legacy C3 can help YOU! Jim and Jerolyn truly believe life is all about healthy relationships. They’ve worked for 30 years building non-profit organizations through powerful, healthy relationships. In 2012 the Bogears formed the company Legacy C3 to serve organizations in building cohesive teams, developing relationships, and coaching leaders. To Individuals: Both personally and professionally. We know healthy relationships “at home” will positively affect our productivity at work. To Organizations: Businesses can thrive because their teams are healthy. Productive culture is built on trust and communication. It’s our mission to help you go beyond success to live and leave a Legacy of significance! Jim and Jerolyn graduated from Indiana Wesleyan University, have been married for 33 years, and raised three children. After Jim finished his master’s degree in Counseling Psychology from Ball State University in 1986, they spent the next 30 years building non-profit organizations through powerful, healthy relationships. 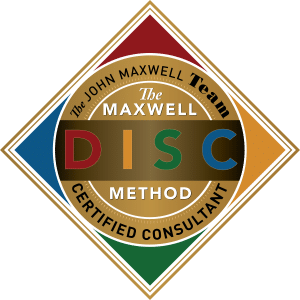 In 2011 Jim and Jerolyn started their coach training and began their coaching practice continuing on to become coach trainers. In April 2015, Jerolyn received her ACC certification with International Coach Federation. 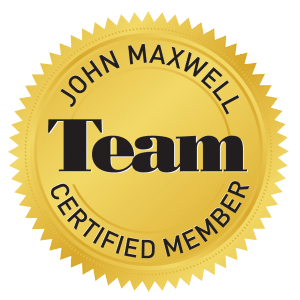 In February 2018, Jim completed his coaching, training, and speaking certification with The John Maxwell Team. Jerolyn will complete her JMT training in March 2019. 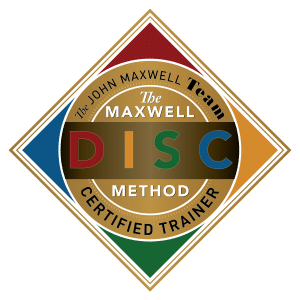 Both Jim and Jerolyn are certified DISC trainers, and Jim is a certified DISC consultant. As authors, speakers, and leadership coaches, their passion is to continue to positively influence organizations and families – building legacies on strong values and lives of significance. I consent to Legacy C3 collecting my details through this form.